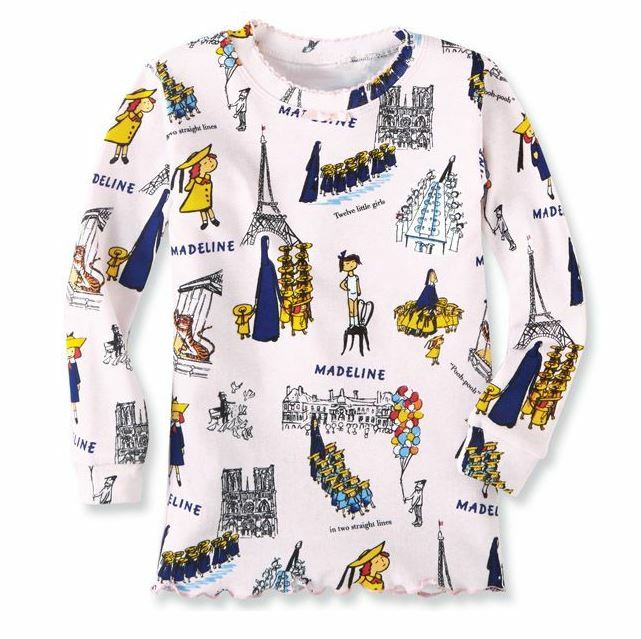 Little girls have loved Madeline since 1939, when Ludwig Bemelmans' first "Madeline" book was published. Super soft cotton jammies are stretchy 100% baby rib cotton. 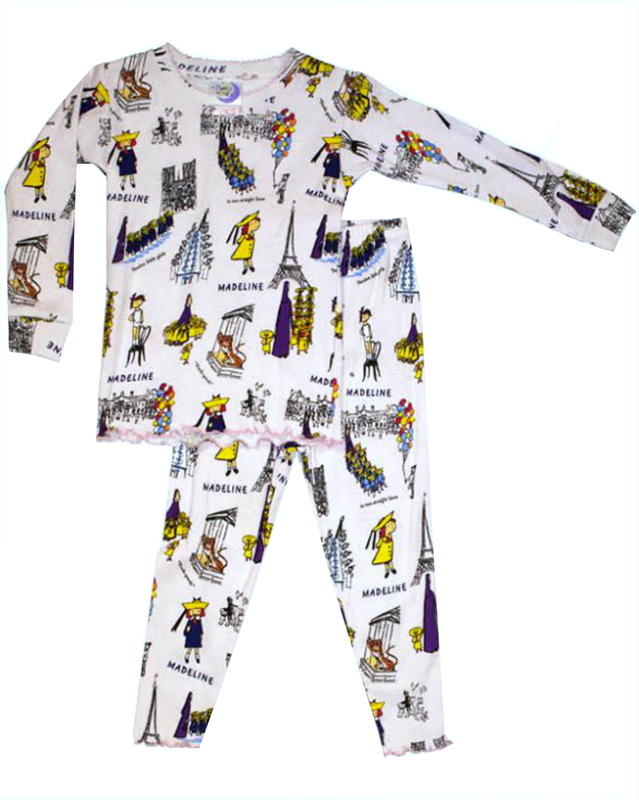 Machine wash. Officially licensed pajamas for Madeline Books.